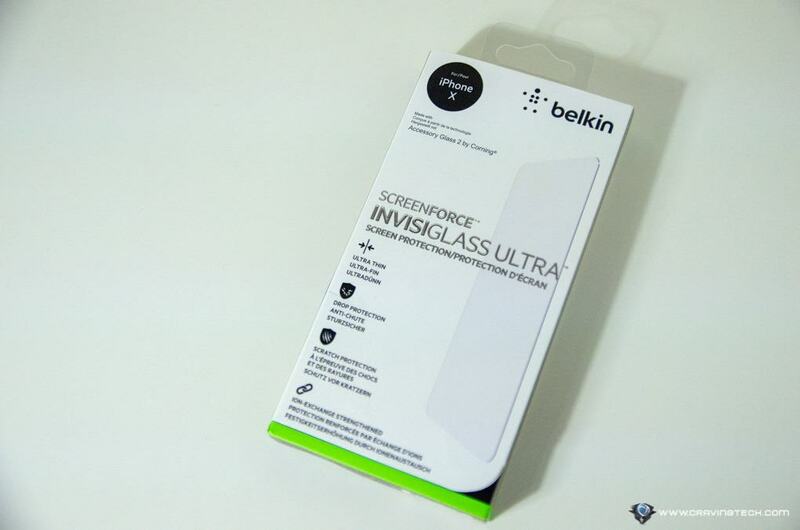 Belkin ScreenForce® InvisiGlass™ Ultra Screen Protection for iPhone X Review – To be honest, I was not the type of person who would want a screen protector on my phone. Most of the time, it tends to reduce the sharpness of the screen or has an annoying sun glare reflection. 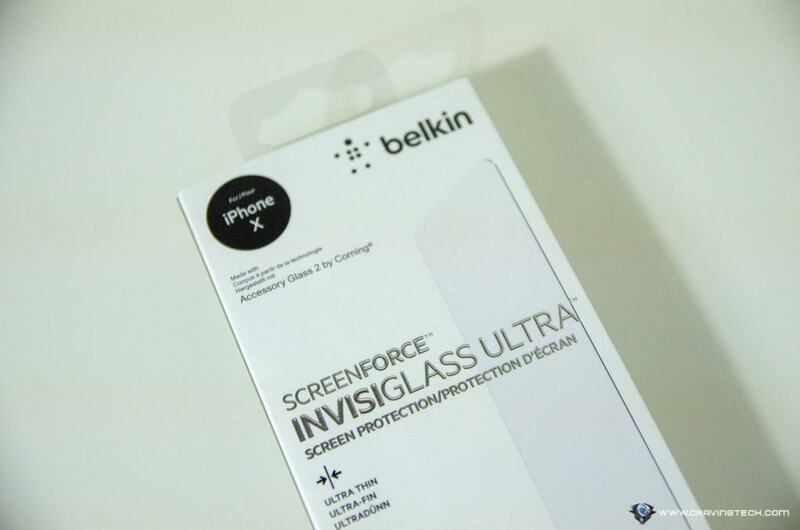 Thankfully, Belkin InvisiGlass Ultra Screen Protection does not suffer from these and it also protects my iPhone X screen at the same time from any accidents and mishaps! 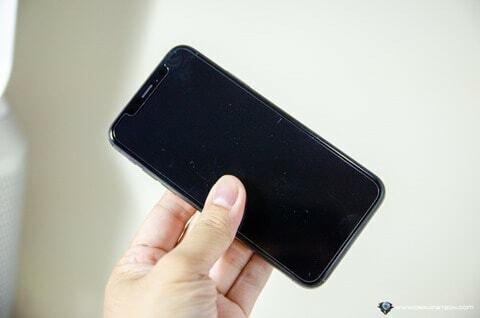 Note that this is not just an ordinary screen protector, but more like a tampered glass. 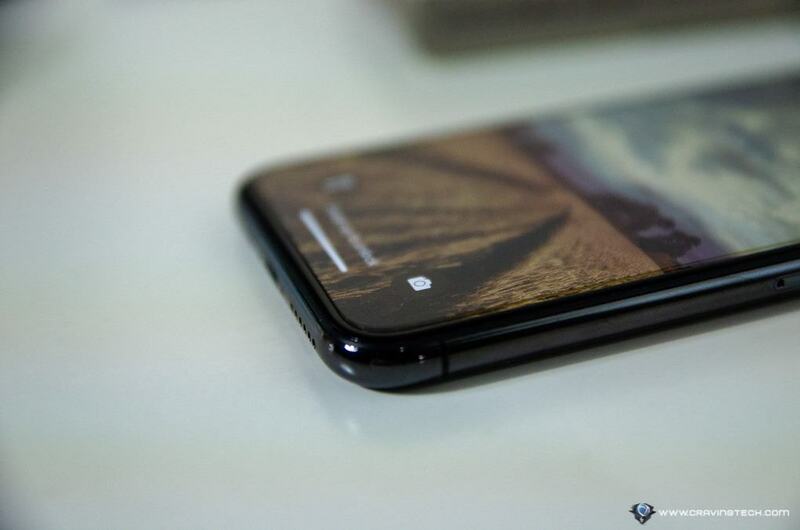 The InvisiGlass Ultra is the result of a collaboration between Belkin and Corning (who makes Corning Gorilla Glass, which exists on almost every smartphone out there). It combines the Accessory Glass 2 by Corning with screen protection that is designed to preserve the native screen experience. As a result, you get the best protection without sacrificing clarity and interactivity. 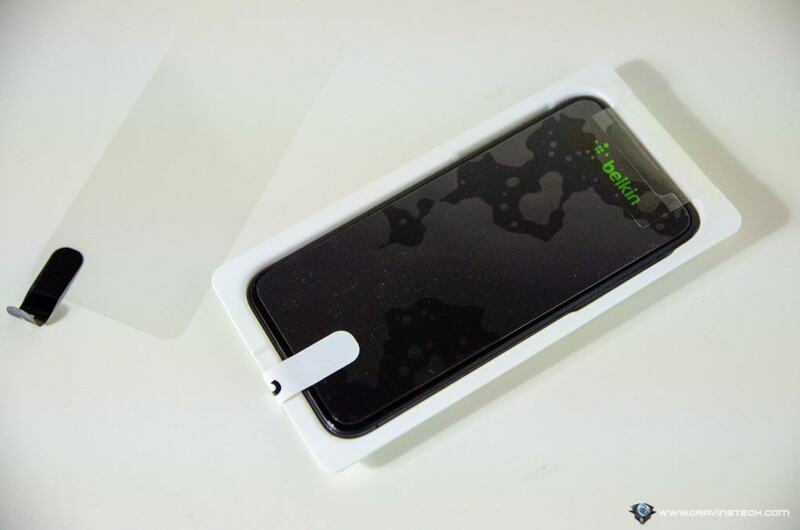 The result is quite amazing, especially compared to the Moshi AirFoil Glass that I used before this. I’ve never experienced any sun glare on my phone with the Belkin’s, plus the screen appears brighter and clearer too. 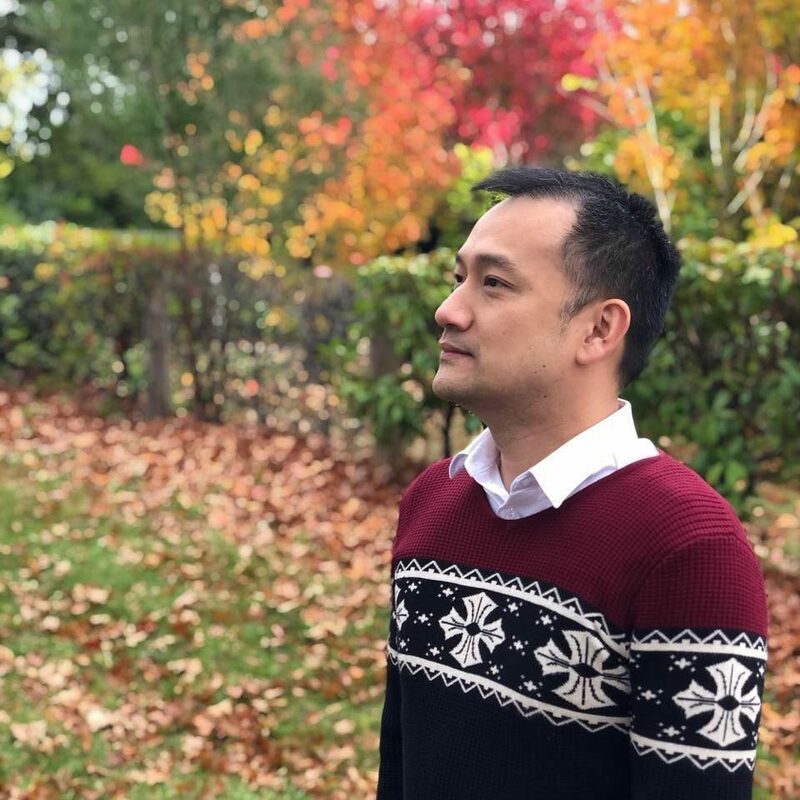 There are no problems with screen interactions when I have the InvisiGlass Ultra Screen on my iPhone X. It also feels like you are gliding and touching on an iPhone X’s screen directly (i.e has the same feel). 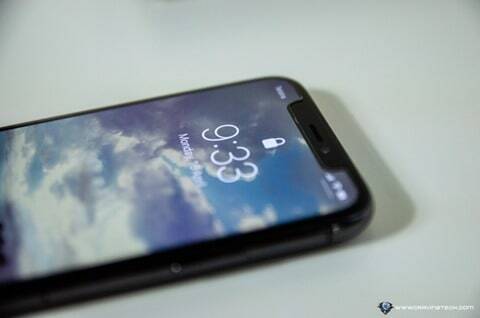 I usually went paraonid each time I had to apply a screen protection on my phone, because I know how hard it is to get it perfect. Air bubbles, mis-alignment, and specks of dust trapped in-between are just some of the issues you’d normally find. 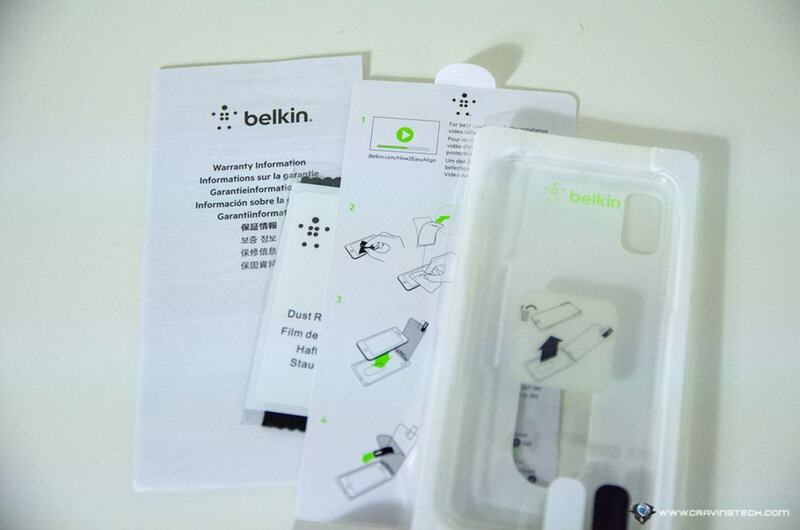 Thankfully, Belkin includes an easy-to-use applicator inside the packaging and I was super happy with the result. 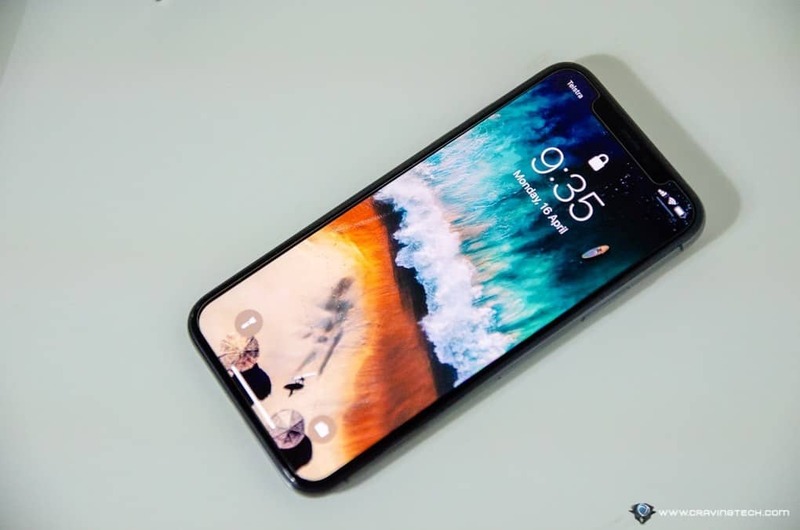 After someone dropped my phone accidentally beginning of this year, I’ve started to look into screen protection products for my expensive iPhone X. The screen was thankfully saved by my Moshi AirGlass and I certainly feel safer now with the Belkin InvisiGlass Ultra. Only time will tell, I guess, to see if it does withstand such impact. But with Belkin and Corning names on the line, I’m pretty sure it will be alright.